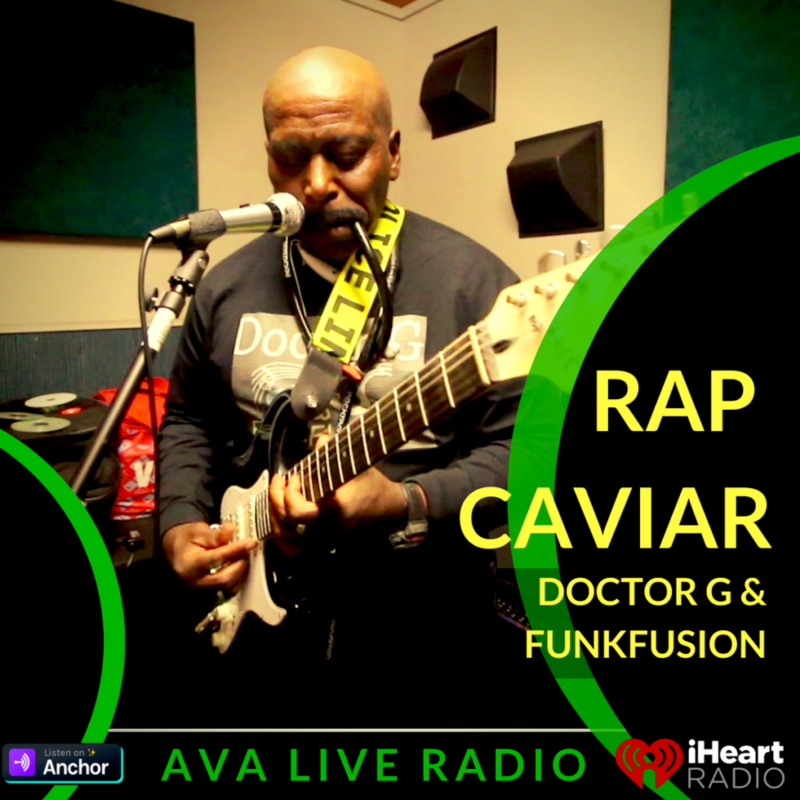 HIPHOP ALTERNATIVE Doctor “G” (James S. Great-House) has International credits as a Songwriter for Better Nights Music / A.S.C.A.P. / Casablanca / Polygram Records where he was contracted as a Security Officer / BodyGuard assigned to Donna Somer and others on the label and was discovered by Larry Blackmon of Cameo and signed as a writer. He wrote “Doin It To The Bone” that was charted on Billboard Magazine. Recorded by Mantra and produced by Larry Blackmon of Cameo. He performed as, “James Greathouse And His Natural Rhythm Band” on Merphy Records in the 80s as a recording artist/songwriter/producer.